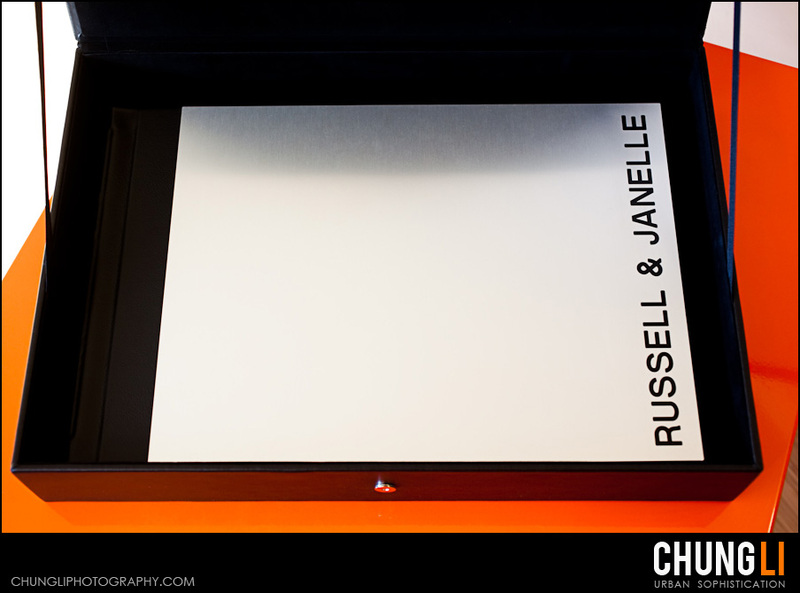 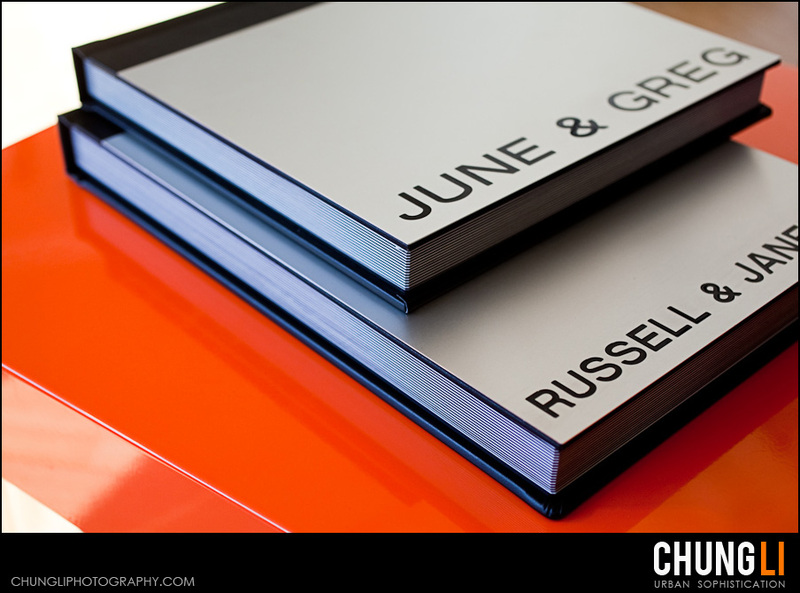 Just received Janelle & Russell's 11"x17" super size album/with Metal Cover from my lab. 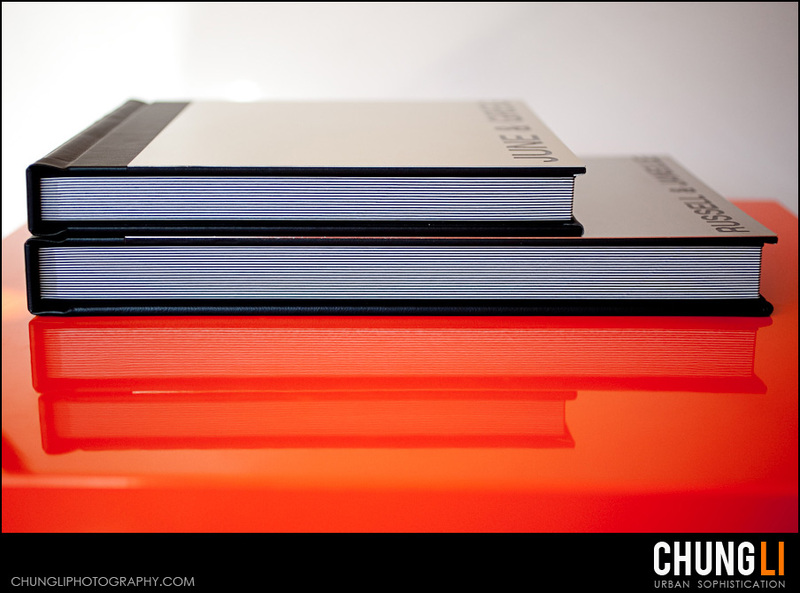 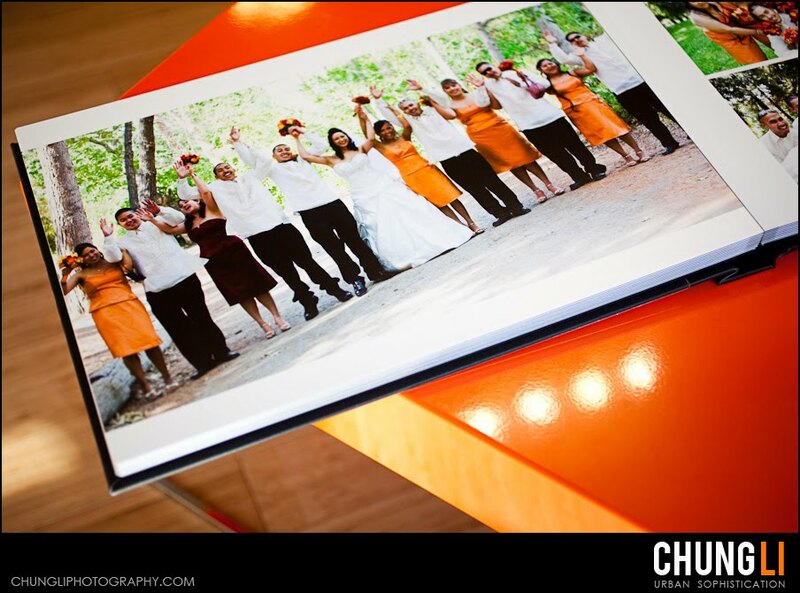 It's never too big for a wedding album, is like we always like a bigger LCD TV. 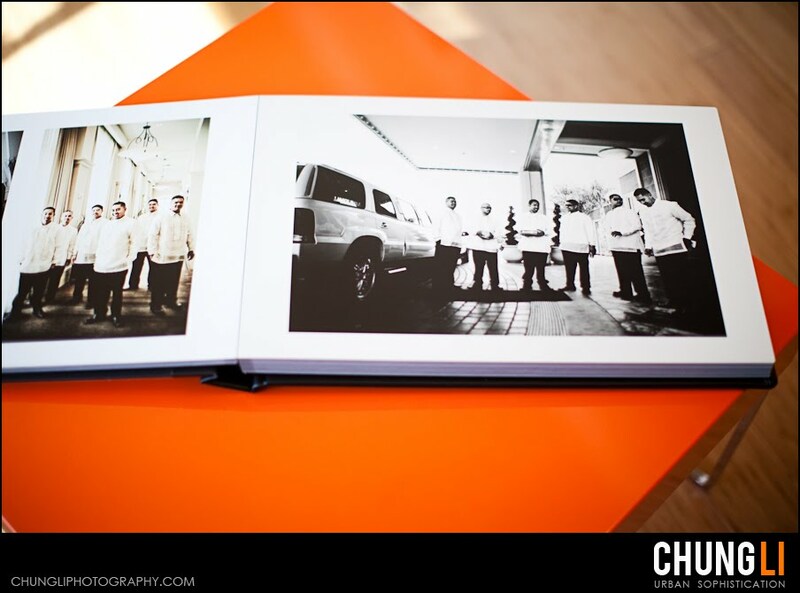 It is just too awesome to flip thru every page on your lap with 11"x34" of images (full spread open). 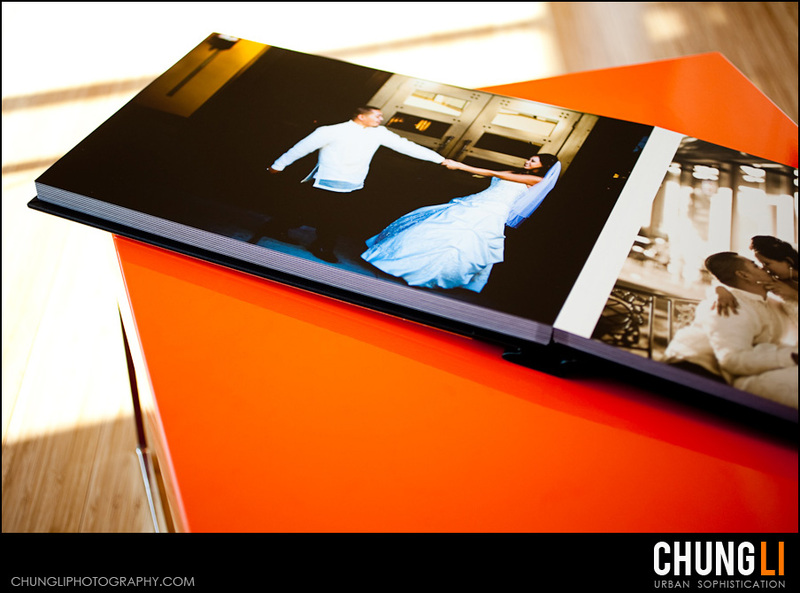 I especially like this wider format as it is just FUN to enjoy all the wedding images this way. 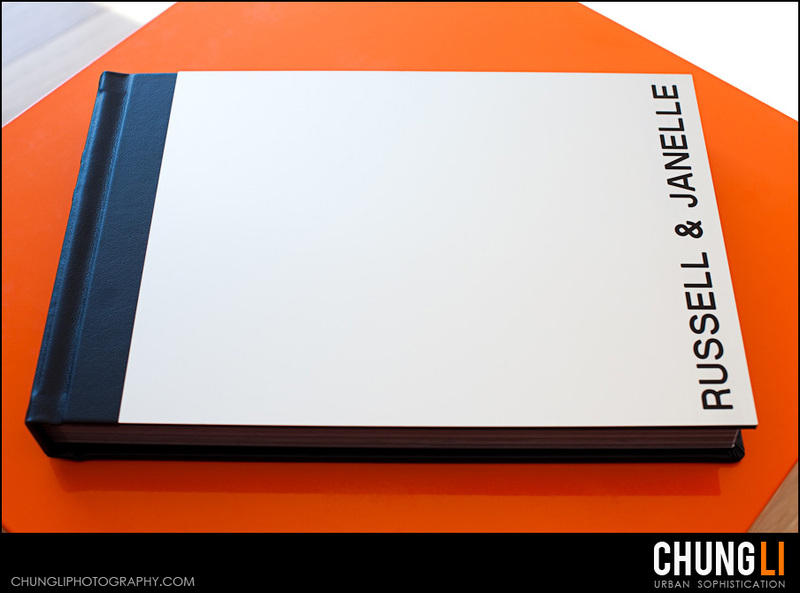 I attached some pictures with a traditional 12"x12" album together to compare the size difference .